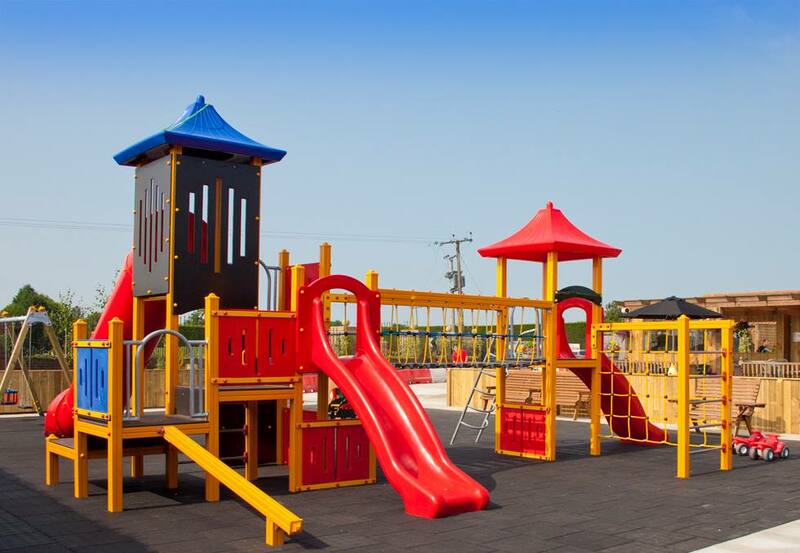 Woodthorpe Hall Leisure Park offers 5 Star award winning facilities in Woodthorpe near Alford. Our park in Lincolnshire is perfect for families, couples or groups looking for somewhere special to stay. Our touring park is in a quiet, secure location. We have 75 10amp rated electric hook up points. Close by you can use the award winning toilet block, shower and laundry facilities. You can also enjoy your holiday in the comfort of one of our superior quality holiday caravans. Choose from a range of 24 caravans. We also have a wheelchair friendly caravan, with full wheelchair access inside and out. The caravan comes with a large balcony. All of our caravans have a WC, hot and cold water, shower and TV. Our beautiful holiday lodges are in in a secluded corner of the leisure park to give you the most relaxing holiday experience imaginable. Each lodge comes fully equipped to make your self catering Lincolnshire holiday one to remember. These woodland holiday lodges consist of a cosy lounge area with a log burner style electric fire and TV for those relaxing nights in. There is also a family sized dining area and a well equipped kitchen. All of the bedrooms are a good size and have plenty of storage. You can enjoy the beautiful Lincolnshire location from your lodge balcony or from the hot tub (with selected lodges). 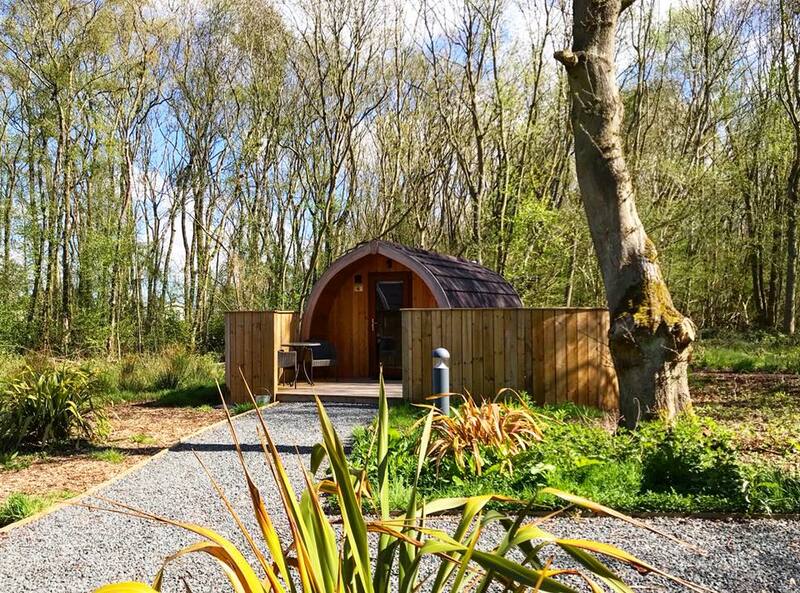 Our new glamping pods offer that added bit of luxury compared to camping. 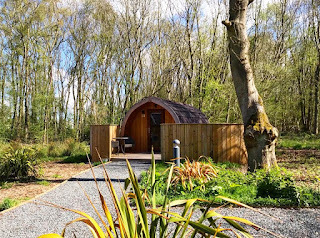 Our luxurious pods come with underfloor heating, double glazing, en suite shower, fitted double bed, sofa bed, kitchenette, TV/DVD player and a private hot tub. Each pod sleeps between 2 to 4 people. 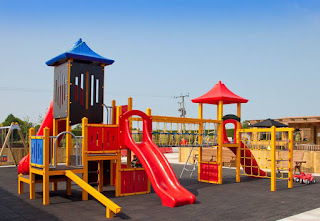 Onsite we have a range of excellent facilities. Woody’s Restaurant and Bar is a beautiful pub which serves breakfast, light bites, cream and a lunch and dinner menu. On a summer evening you can enjoy a glass of wine whilst relaxing on our patio. Woodthorpe makes an ideal base for your touring holiday, with the Lincolnshire Wolds and coastal resorts within easy reach.